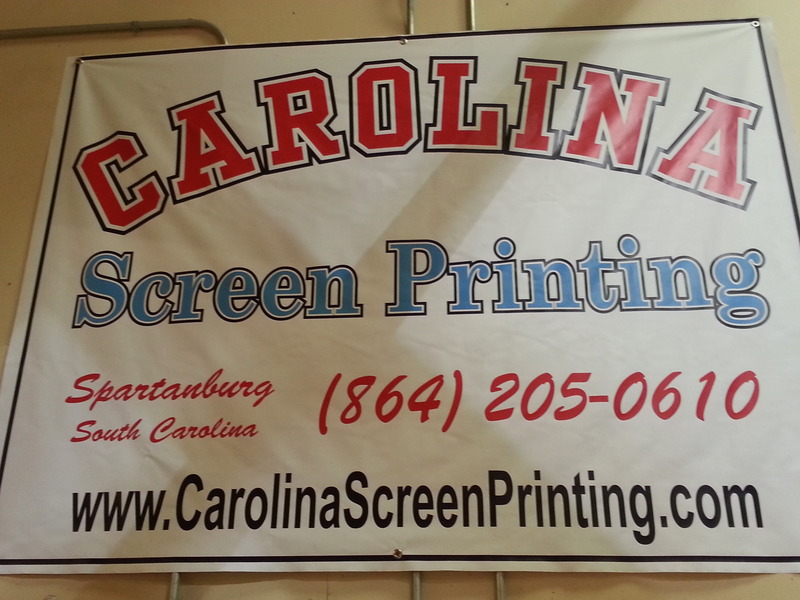 We are on facebook .. Carolina Screen Printing please send us a friend request. We are Carolina Screen Printing .. We don't charge those high price screen or set up charges that most screen printing company's charge. We serve the Greenville, Spartanburg and the Upstate area of South Carolina as well as the Charlotte, Gastonia and Shelby area of North Carolina. Our business was established in 2008, and we pride ourselves on providing customers with high-quality products and personal service. Our office is conveniently located in the heart of Cherokee County, SC.